Pierria Henry is on a roll and earned MVP of the Month honors in the VTB United League. The fifth month of the VTB 2018-19 season has its MVP, Pierria Henry. The VTB United League announced on Thursday that the 26-year-old American guard of UNICS Kazan was the most valuable player of the February. 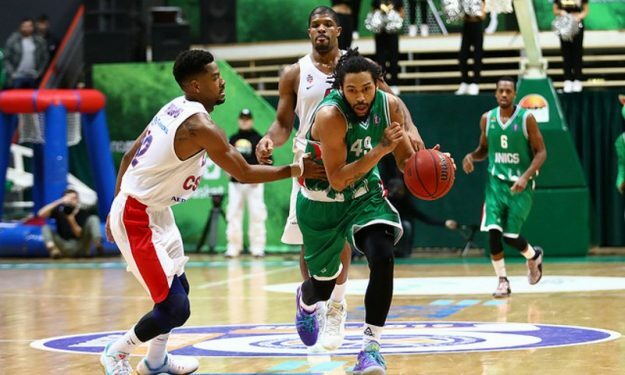 UNICS grabbed three wins this month, two at home against CSKA Moscow and Khimki Moscow Region after the one on the road against Tsmoki-Minsk. Henry had 13.7 points, 4 assists and 3.7 rebounds per contest while averaging a 19 efficiency performance ranking. “February was particularly difficult” he told VTB and added: “The fact that we managed to beat CSKA despite our 15-point deficit and another EuroLeague team Khimki proves that we are progressing”. Henry went on thanking his coaches and setting his 2018-19 ultimate goal: “All this wouldn’t be possible without the support of the coaching staff. Our goal is the championship, that’s when my individual award will become meaningful”.